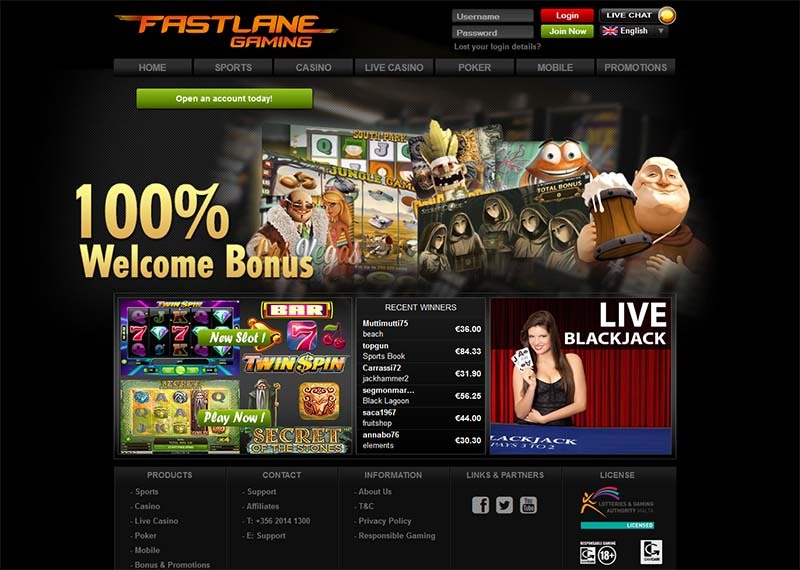 Fast Lane is a full gaming suit that brings all of the most popular forms of online entertainment in one single place. 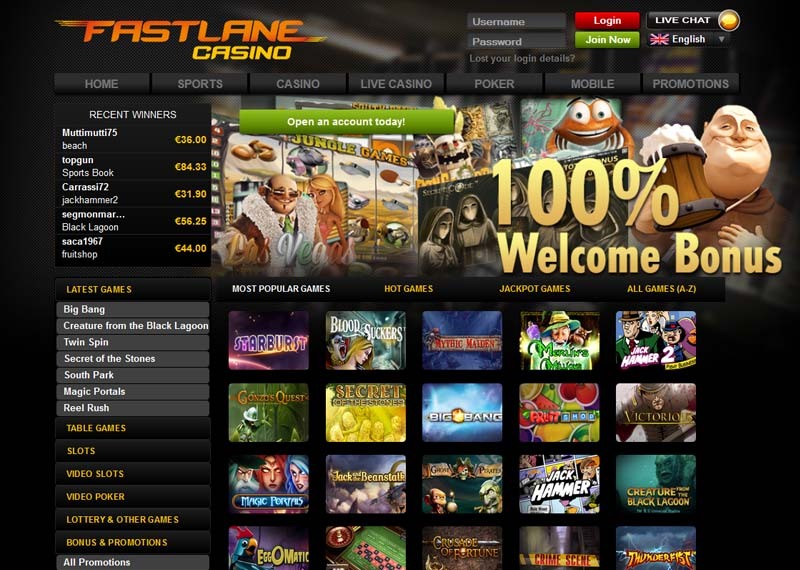 The website has all the major categories including Sports, Casino, Live Casino, Poker, Mobile. The whole project was made to best fit the complex platform that allows to choose any of the preferred activities. Everyone that is interested in at least one of the mentioned amusements will surely find something to do. The software was brought by no other than the Net Entertainment studio, that has made a mark on the gaming scene with their original and innovative products. Centered some of the most memorable characters the company is using the latest technological solutions to fully provide the most extensive experience one could only hope for. By providing all of the reliable security protocols they have established a truly safe place to have some fun. Even the encryption application that has been installed was carefully chosen so that no other means of distraction could occur during the game play. The brand is full licensed under the laws of the Lotteries and Gaming Authority in Malta. 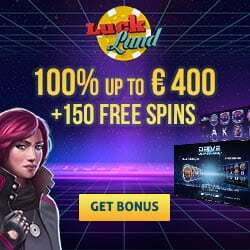 A huge selection of promotions have been prepared to cater to the user’s needs that may fallow, along with the Welcome Bonus and Monthly Reload Bonus. There are so many gaming opportunities to achieve that there may not be enough time in the world to check them all out. The Sports section has all the popular forms of it like Soccer, Tennis, Basketball, Ice Hockey, Handball, Rugby, US Football, Volleyball, Darts, Boxing, Futsal. 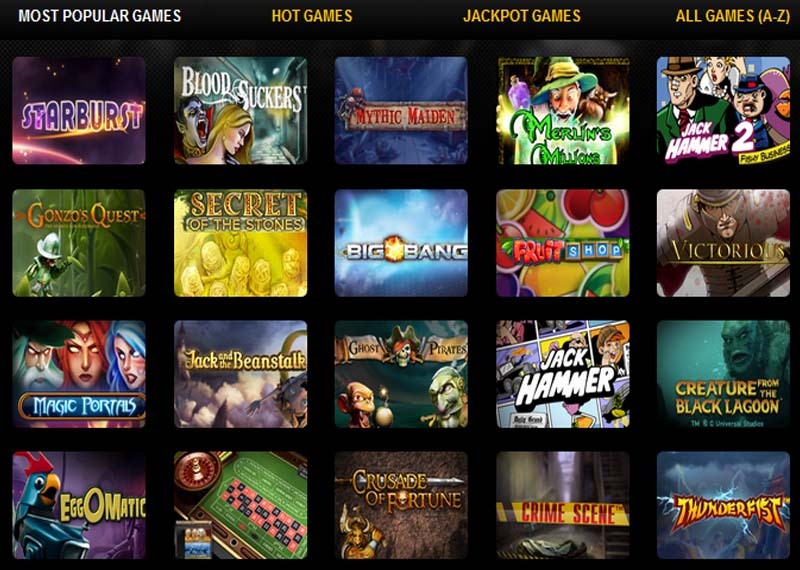 Casino consist of the main categories such as Table Games, Slots, Video Slots, Video Poker, Lottery & Other Games. The most popular titles include Starburst, Blood Suckers, Mythic Maiden, Merlin’s Millions, Jack Hammer 2, Gonzo’s Quest, Secret of the Stones, Fruits Shop. The live versions of European Roulette, Blackjack, Casino Hold’em, Baccarat are available at the Live Casino. There are also various Poker Tournaments being carried out on a daily basis. The Mobile Casino has also plenty to offer, providing the excellent opportunity to test any handheld device that has the function of a full display and access to the Internet and completely turn it into a center for entertainment value. The customer support may be accessed through different means of contact such as live chat, e-mail and telephone. Banking options which can be openly used on the website are Eco, Neteller, Skrill-Moneybookers, Webmoney, Ukash, Entropay, Mastercard, Visa. The language versions of the interface that are currently available to choose include English and Italian.